MovieTvTechGeeks interviewed several guest stars this week. 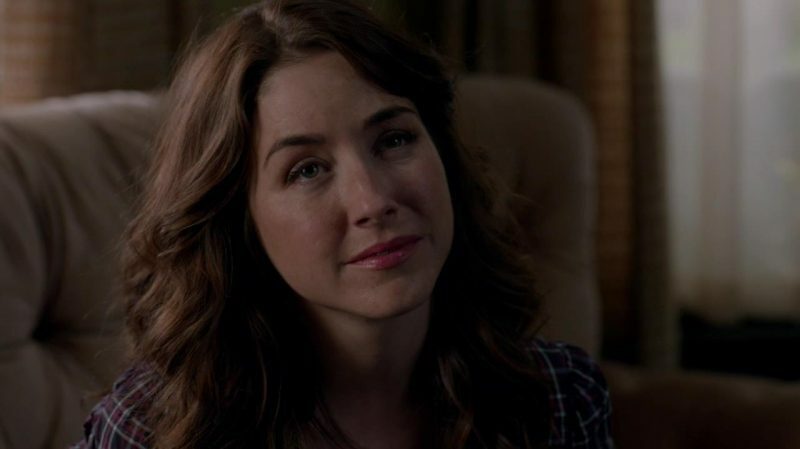 Erin Karpluk (Robin - Bad Boys / Monica Holt - Salvation) talks about her times on Supernatural. 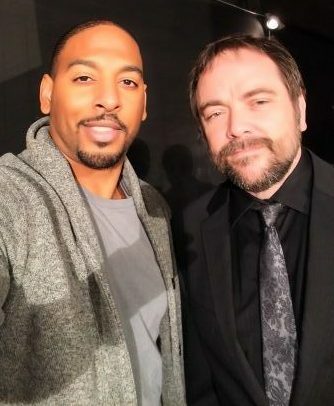 Jeff Evans Todd (Gordy, Rock Never Dies) talks conjuring Lucifer for Supernatural. 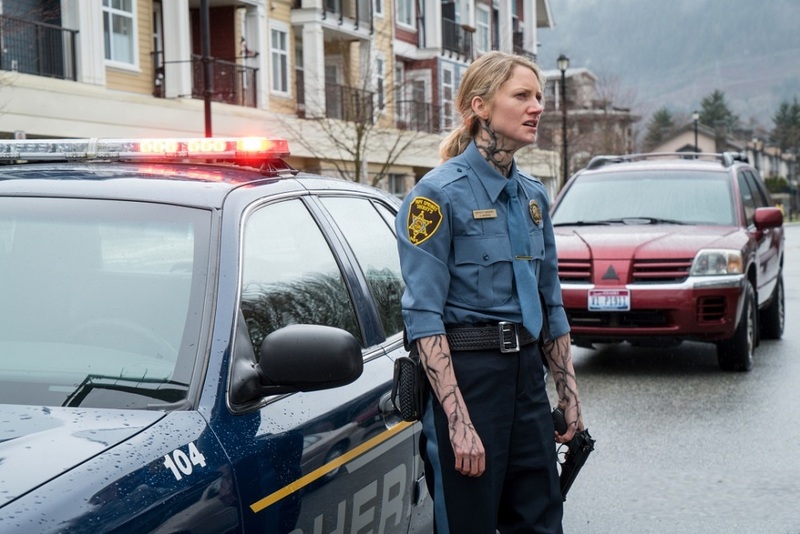 Sonja Bennett (Deputy Jan Harris , Don't Call Me Shurley/ Pamela Clayton, Croatoan) talks why once is never enough on Supernatural. 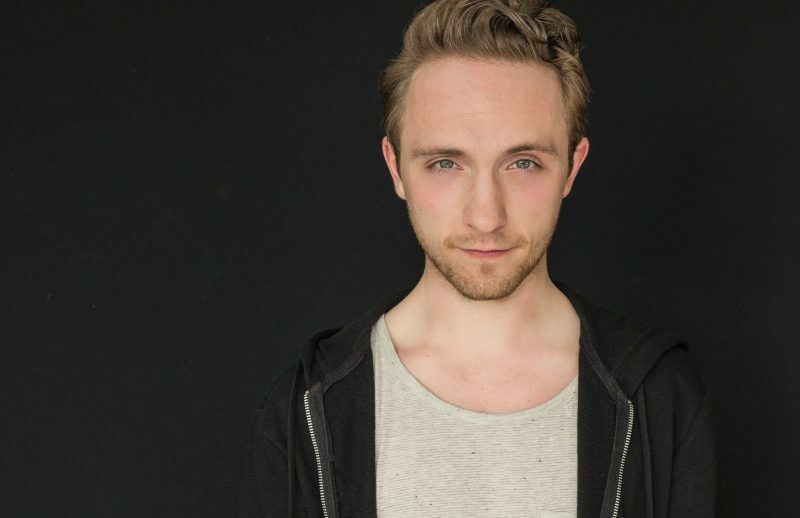 Laurie Paton (Loraine Fox, Celebrating the Life of Asa Fox) talks Supernatural’s Asa Fox. Jeff Craigen talks Supernatural Lotus and Agent Otto. 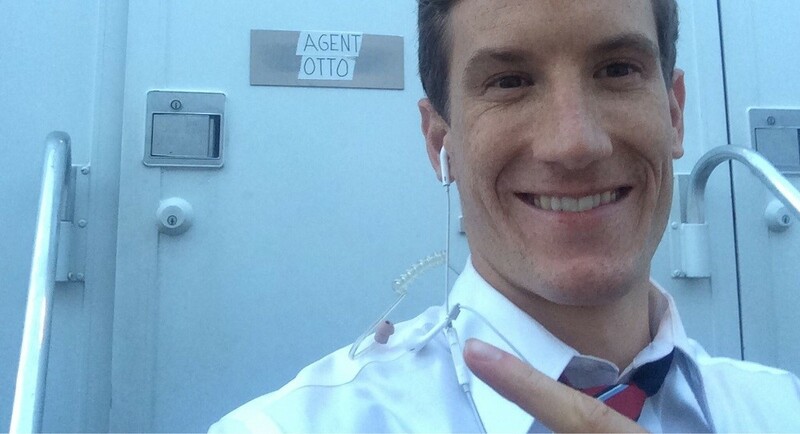 Eddie Flake (Deputy Coroner, Lotus) talks Supernatural dead bodies and meeting Crowley. 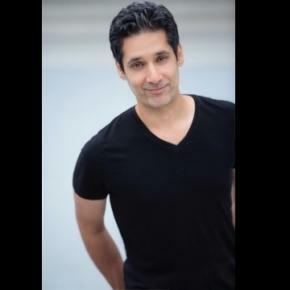 Supernatural guest actor Stephen Lobo chats shenanigans on the set with US Blasting News. 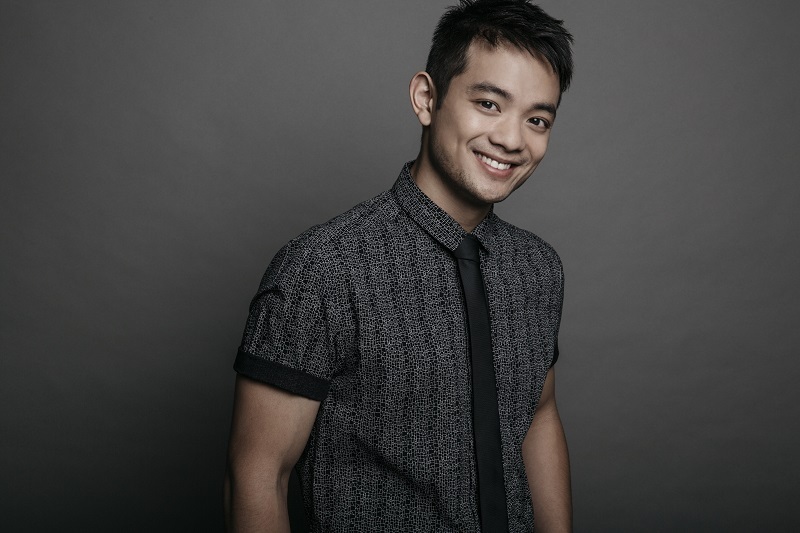 Fansided asks us to Meet Dirk Gently’s Holistic Detective Agency Star Osric Chau. We can also see Osric in his film Matchbreaker. Gil McKinney was recognized for his character on Friday Night Lights. Carrie Genzel (Linda Berman, Just My Imagination / Lynda Bloome, Bugs) was in the news this week, being mentioned in an article in Soaps In Depth and a write up of her new film Parallel. Prepare Your Heart: ‘Blue Jay’ is Now on Netflix , starring Travis Aaron Wade (Cole). Colin also appears in Hulu's new series Shut Eye. shuteyeonhulu's video https://t.co/uTfAso1d87. Check this show out. Might see a familiar face or two. Kathryn Newton (Claire Novak) has been out and about. Katie Cassidy (Ruby #1) just finished a cover shoot. Katie Sarife has a new career, teaching! Matt Cohen (Young John Winchester) was honored for his role on General Hospital. Misha Collin's GISHWHES was featured in a piece on CBS Sunday Morning. Misha was also included in Hidden Remote's list of 15 Best TV Actors of 2016. as was Sterling K. Brown (Gordon Walker). Jared has been in the news this year. REVIEW: “Kings of Con” Episode 5 – “Burnsville, MN”. The release of the Station Breaks' CD is fast approaching. Nerds and Beyond reports “The Station Breaks” Releases Debut Album!.